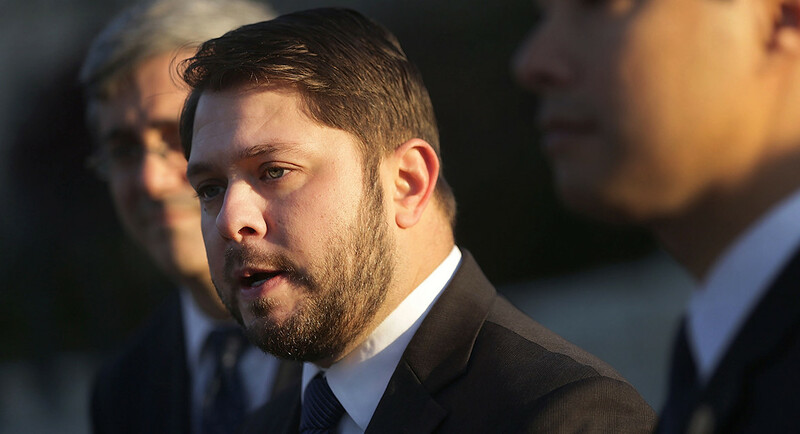 An Arizona Democrat named Ruben Gallego made a recent comment which should outrage all Americans, especially those who care about border security and immigration. He basically threatened immigration officials for doing their jobs. Have we really come to this point? It’s sad.